Hong Kong Accounting firm - Thomsons CPA & Co. Hong Kong Accounting firm - Thomsons CPA & Co.
WE are a professional consulting firm in Hong Kong. WELCOME TO THOMSONS CPA & CO.
Thomsons CPA & Co. is a certified public accountants (“CPA”) / professional accounting firm, which is also a registered CPA practice unit with HKICPA under S28A of the Professional Accountants Ordinance. We can provide statutory audit services for HK companies incorporated under Hong Kong Companies Ordinance (“CAP 622”) and also provide different variety of agreed-upon procedures engagement services. Hong Kong & offshore company formation is a efficient vehicle to achieve different purposes to group companies. In particular, many multi-national companies also prefer to form Hong Kong company as their subsidiary and even move their head-offices into Asia or even into Hong Kong. 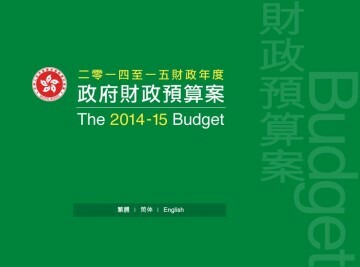 Statutory audits of financial statements are a legal requirement for every limited company incorporated in Hong Kong. We provide value added audit service to client’s company in which WE report independently to its shareholders by reflecting its operating result and financial position of the company in its financial statements. We use professional knowledge to advise clients in formulating their tax planning scheme in more tax-effective manner. We have extensive experience in assisting clients to handle different tax query issued by HK Inland Revenue Department. Available day and night, just an e-mail or a phone call away and with amazing response and delivery time you just cannot go wrong with our services. Feel free to talk to our representative at any time. Please use our contact form below or one of our contacts. Let us work on your future together. You can always visit us at our HQ, we have a friendly staff and a cup of coffee. 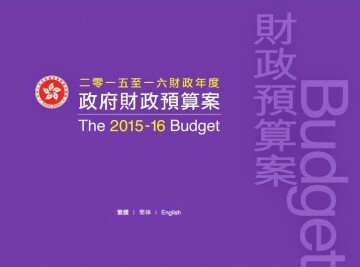 2014-15 Hong Kong Government Budget Highlights “Social welfare, education and medical services are the major spenders of public resources. 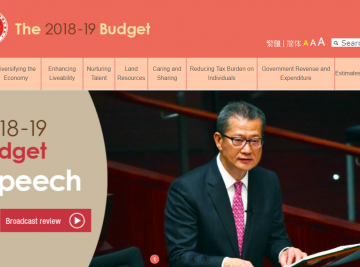 In 2013-14, estimated recurrent expenditure in these three areas will approach $170 billion, or 60 per cent of recurrent government expenditure…. Thomsons CPA & Co. is a certified public accountants ("CPA") / professional accounting firm in Hong Kong, which is also a registered CPA practice unit with HKICPA under S28A of the Professional Accountants Ordinance. We work 5 days a week except Hong Kong public holidays.